Volvo has co-developed a new system of storing energy in cars which could negate the use of heavy batteries in the future. A new material consisting of carbonfibre, polymer resins and 'nanostructured batteries and supercapacitors' could allow body panels and structural components within the car to function as storage units for electrical energy. The material can be moulded and formed to replace different parts. So far the composite has been used to form a boot lid and spare wheel well, reducing the size and weight of the batteries required in the vehicle, as well as maximising space and reducing overall weight. Volvo claims that the boot lid alone could potentially supply enough energy to allow for the removal of the the standard batteries found in today's car, while also being faster to charge than a conventional battery. An intake plenum cover has also been formed from the material, and is reputed to be powerful enough to 'supply energy to the car's 12-volt system'. Its strength permitted the integration of a strut brace, and its energy capacity allowed for the removal of the dedicated stop/start battery, saving 50 per cent in weight compared to the standard items. Like conventional hybrid and electric vehicles, the car is charged by plugging into a power source and also by using brake energy regeneration. The project, funded through the EU, includes nine other participants - of which Volvo is the only vehicle manufacturer. Its purpose has been to find alternative solutions to the large, heavy and expensive batteries used by today's hybrid and electric vehicles. 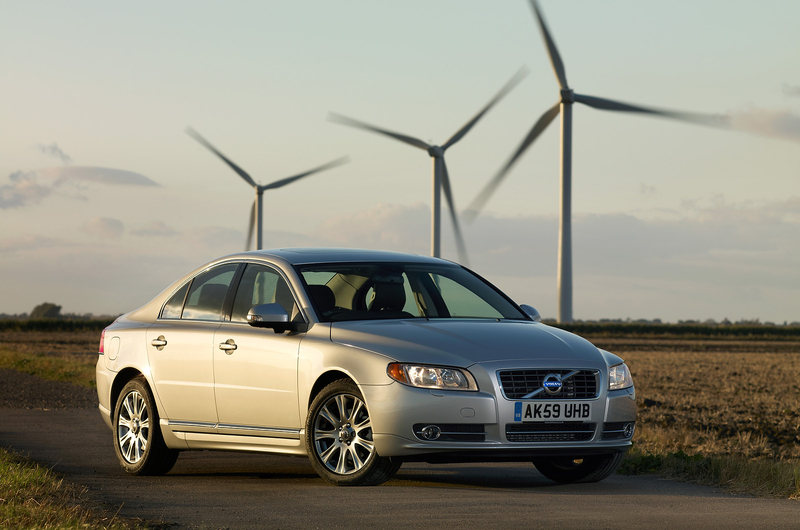 Volvo says electric cars will play "an important role" in its future product portfolio.